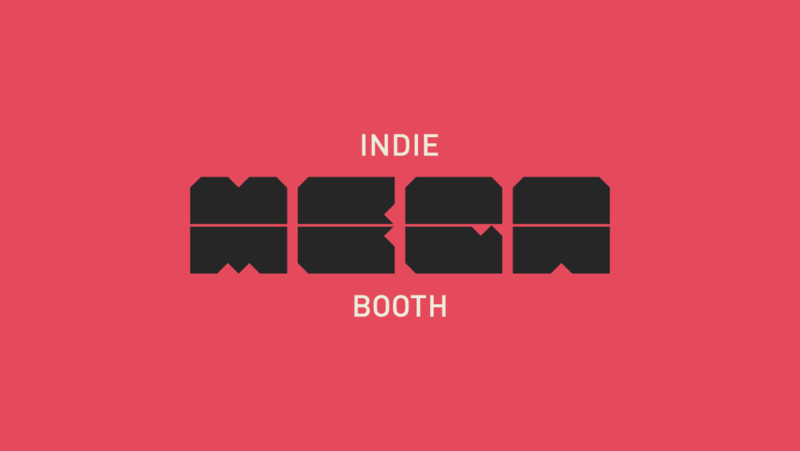 The list of games to be showcased at the Indie Megabooth at this year’s PAX East has been announced, and it’s huge. As if that’s not enough, there will also be an Indie Minibooth, which will be hosting even more games. There’s even going to be a tabletop section, should that be your thing. All told, there are over 100 games featured, so there’s bound to be something for everyone. And in case you aren’t aware, oprainfall’s Jonathan Higgins, Jared Cyhowski, and myself will be attending PAX East. If there are any games, either on the lists below or otherwise, that you think we should check out, let us know in the comments. You can get more information on these games at the Megabooth’s website.